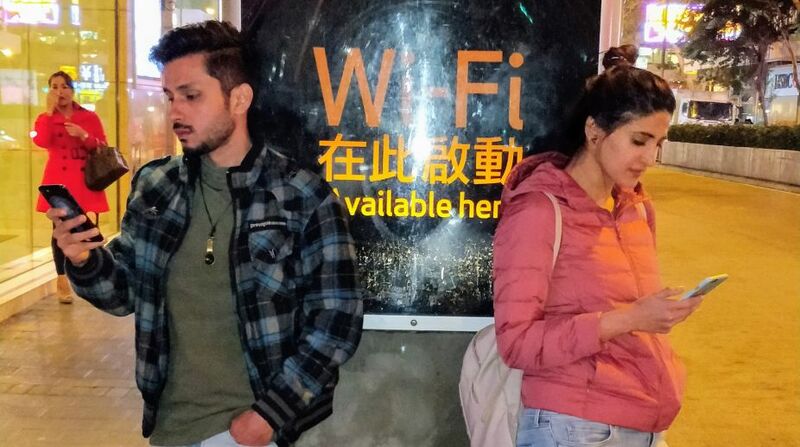 Aahana Kumra and Amol Parashar’s upcoming web-series, which has been in the talks for a while now, has finally revealed the title of the series with the release of the first official poster. It happened in Hong Kong is a quirky romantic love story that will narrate the story of two strangers and their captivating journey in Hong Kong and the twists it takes. According to the makers of series, ‘It Happened…’ will explore and celebrate the small big moments that happen when you travel and attempt to get the audience to skip the routine and monotonous ways for a chance to harvest a life-changing experience through travelling. The first poster of the series looks pretty impressive with a fresh on-screen pairing of Amol and Aahana, who are all set to take the viewers on a roller-coaster ride on the digital platform Viu. The web-series will be exclusively streamed on Viu app and will be launched in March.